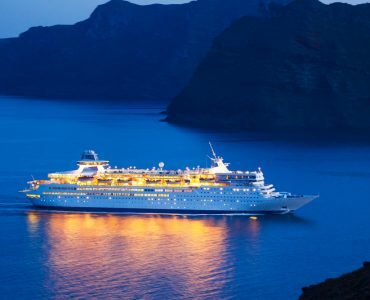 Everybody likes a deal and if you’re after a cheap last minute cruise you can pick up some amazing offers, especially really close to departure date when cabins need to be filled and cruise lines work to attract your business. They still have all their overheads to cover so some extra money from last minute bookers is always a help. 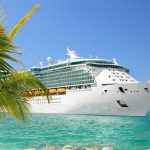 If you’re in a position to book at the last minute there are a few pointers to bear in mind to get the best deal on Caribbean luxury cruises or an Alaska cruise. 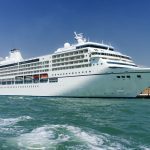 When you’re researching 2018 luxury cruise pricing you’ll see what the standard costs for a cruise are if you book well in advance. 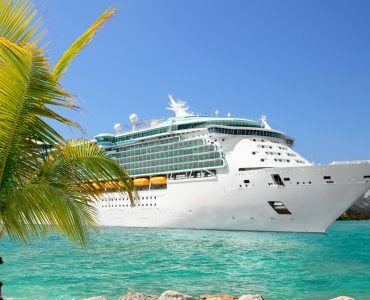 Many people who enjoy cruises have fixed dates for when they can take their holiday so want to make sure they get the trip that suits. The first rule is to shop around to look for the best available deals. 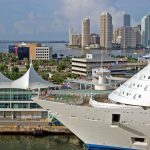 Many cruise sellers can access lower prices from cruise lines or may offer different bonuses compared to their competitors. You’ll find plenty of agencies whose websites have a focus on last minute deals and sometimes it pays to make a phone call if you don’t see what you want. Some agencies can only tell customers about certain low prices over the phone, so it’s well worth trying. 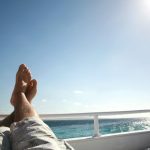 When, for example, you’re considering Caribbean cruise packages at the last minute, make sure you read the fine print of the offer. 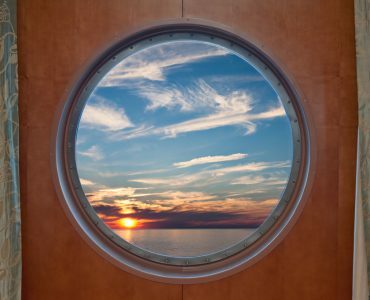 You may think an outside cabin at a reduced price is ideal, but does it have an obstructed view? As with some hotel offers you may not get a guaranteed cabin where you want but be assigned one that might not suit you. It’s always worth checking what you are likely to get. Beware too of anything that isn’t included in the sale price. There could be port charges, government taxes and service fees that could catch you out and add a nasty sting to the financial tail when you thought you’d got a really good deal. You should also check if deposits are non-refundable and whether a special offer requires you to pay in full when you make your booking. 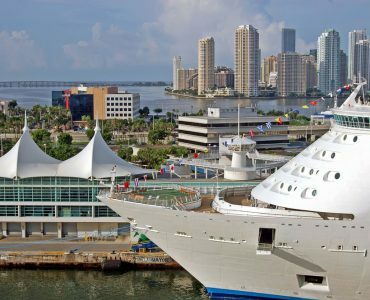 If you’re up for something a little different you could look for a repositioning cruise when a ship changes its region for the season. Often this means they will sail unfamiliar routes en route to their new homeports and so could cross an ocean or sea to get there. 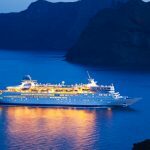 You’re more likely to spend longer at sea and the voyages are generally longer too, maybe a couple of weeks, but you could visit destinations that otherwise you might never have seen. 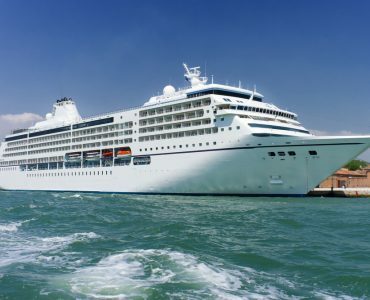 Be aware though that these types of cruise start in one port and end in a different one so you could find that airfares one way may add quite a lot extra to your costs, though if you find a good deal on flight tickets you could still save money. As you’re looking to keep things as cheap as possible it’s unlikely that you’ll be looking for cheap flights business class but you might be surprised at what’s available from airlines. They too want to fill their seats and if you’re saving a lot of money on your last minute cruise deal you might want a touch of extra luxury on your outbound or inbound flight.